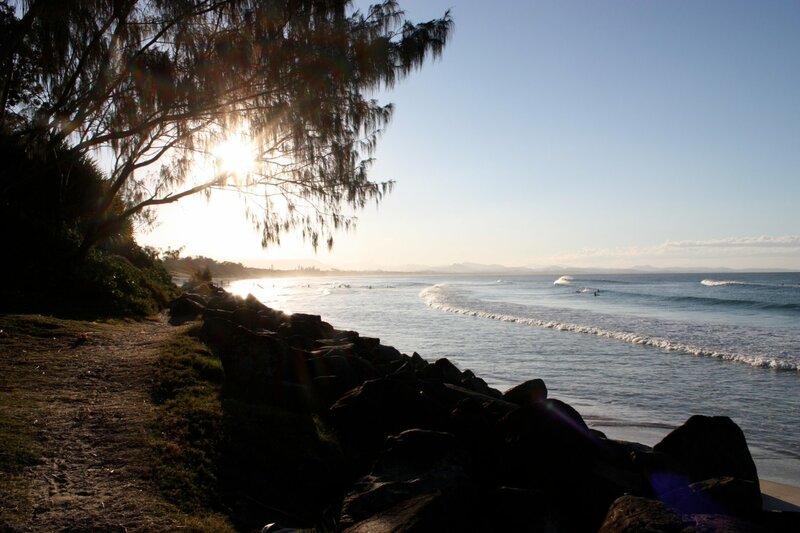 I am sitting in a cafe at Byron Bay, and it feels like a small miracle. After my six-week fever broke last night, and a powerful meditation shifted me past most of my pain, things have me believing that somewhere in the quiet dark hours of early morning I turned a significant corner. This entry was posted in Coping Skills, Lyme Disease, Meditation and tagged Byron Bay, chronic lyme, friendship, good coffee, healing journey, inner peace, love, Nelson Mandela, return to blogging by Cauldrons and Cupcakes. Bookmark the permalink. Yay!! 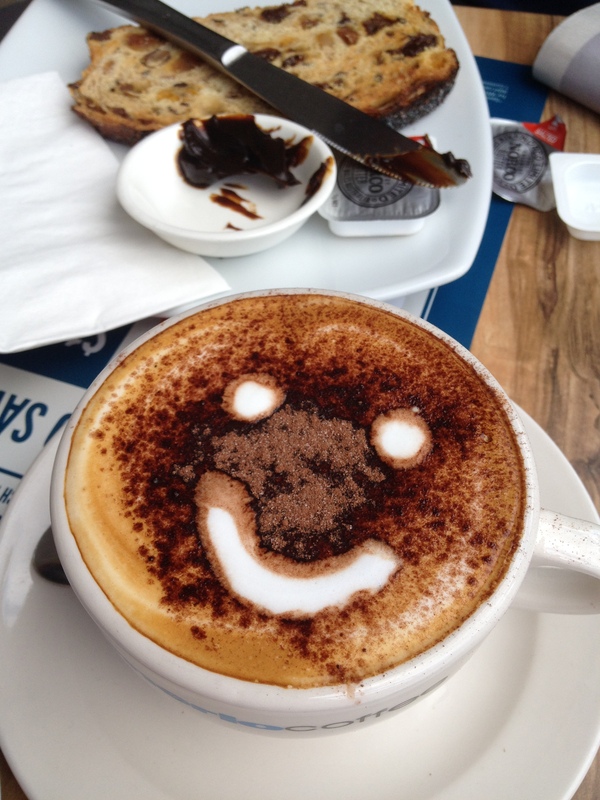 Love the smiley face latte! Glad to hear you are feeling more like your well self. We have missed you too but have always been thinking of you . Welcome back . I wish we had a espresso place close to us that looks so yummy. Can’t tell how we’ve missed you …sooooooooo glad you’re feeling better . I find reading your blog is like breathing my first gulp of air and I have been reading your archives and leaning so much . I hope nurse Burt gets his awards due . Well done to both Nurses and the Patient! – please don’t tell me you were going to put Vegemite on that Raisin Toast!!!! So glad to see you surfacing! good to hear that you have turned a corner. Missed you but did enjoy the dog posts too.